Joshua wants to become the undisputed champion. Anthony Joshua will make his United States debut on June 1st at Madison Square Garden when he takes on Jarrell "Big Baby" Miller. Joshua is favored to win the fight, but it's not the fight fans are really hoping to see. 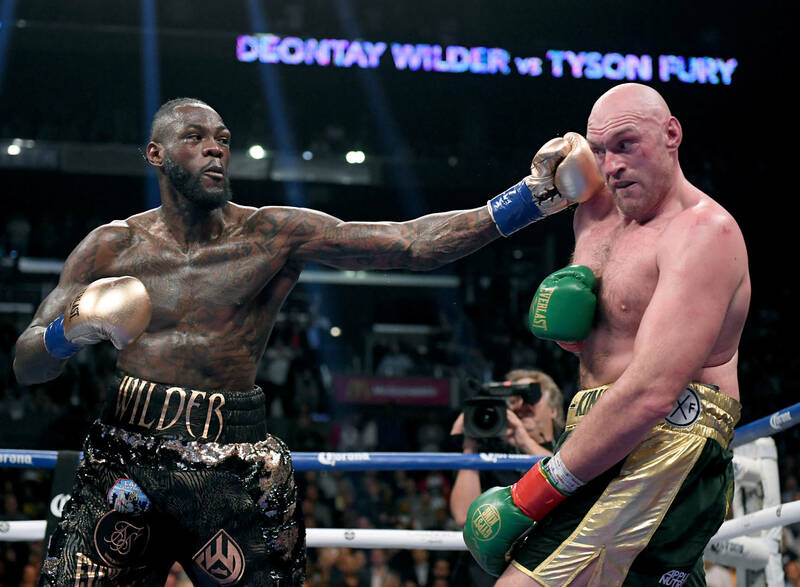 They'd much rather watch the UK fighter take on Tyson Fury or WBC heavyweight titleholder Deontay Wilder. Joshua holds three of the other heavyweight titles and would need the WBC belt to become the undisputed champion. In a new interview with ESPN, Joshua explains that becoming undisputed champ is exactly what he plans to do. "I've got three now. I'm not interested in stopping," Joshua explained. "Wilder is just another hurdle in my way. I have no interest in stopping before I get the last one. It's something that has to happen and that's why I spoke to Eddie and I said I think we need to start a conversation (well before the Miller fight was signed) because these fights take a long time to get a signature on the bottom line and we can't wait." As for which boxer Joshua would rather fight...well, he had a definitive answer to that very question. "I'm going for all of (the belts). I'm not going to stop at this one now when I've come so far. Forget the money, who would I rather fight, Wilder or Fury? I'd rather fight Wilder because it's an opportunity to fight for the belt," Joshua said. Do you think Joshua can become the undisputed champion or will Wilder or Fury take him down?